Humanities and Social Sciences is the study of human behaviour and interaction in social, cultural, environmental, economic and political contexts. Humanities and Social Sciences (HASS) has a historical and contemporary focus, from personal to global contexts, and considers opportunities and challenges for the future. In the Western Australian Curriculum, the Humanities and Social Sciences learning area comprises four subjects: Civics and Citizenship, Economics and Business, Geography and History. By studying Humanities and Social Sciences, Merredin College students will develop the ability to question; think critically; make decisions based on evidence; devise proposals for actions; and communicate effectively. The Humanities and Social Sciences subjects provide our students with the knowledge and skills they need to develop a broad understanding of the world in which we live and how people can participate as active and informed citizens in the 21st century. Humanities and Social Sciences are covered from Pre-primary to Year 6 and are taught in an integrated way. Teachers link literacy with geography, history,economics and citizenship to allow time to investigate topics in depth. In upper primary classes, specialist HASS teachers from secondary often take classes to provide their expertise for topics covered. 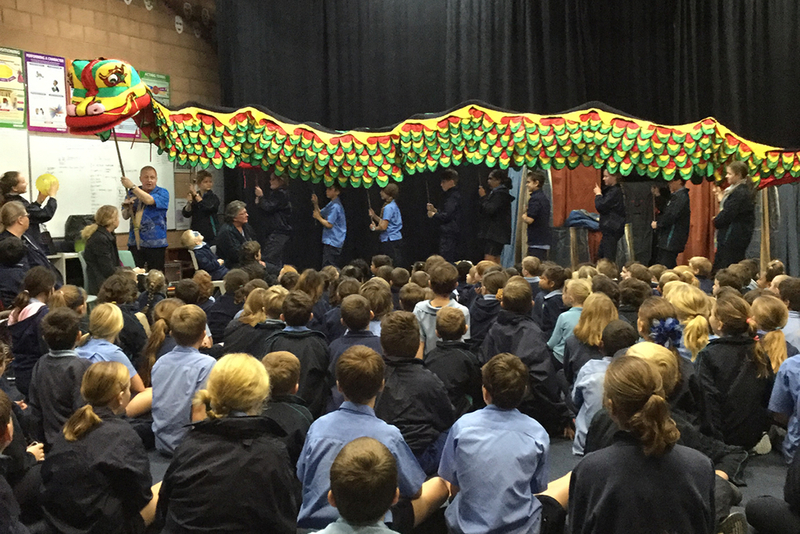 Lower school students at Merredin College study the Western Australian Curriculum. All the Year 7, 8, 9 and 10 Humanities and Social Science classes at Merredin College will spend one term on each of the four subjects that are included in this learning area. Students study four contexts during Year 11 and 12; Meiji Japan, Nazi Germany, Modern China and the Changing World Order in Europe from 1945. Units 1 and Units 2 are taken in Year 11 and Units 3 and Units 4 are taken in Year 12. Recommended for students who are university bound and have achieved their OLNA and at least an A or B grade for HASS in Year 10. Career education involves learning to manage and take responsibility for personal career development. The Career and Enterprise General course involves recognising one’s individual skills and talents, and using this understanding to assist in gaining and keeping work. The course develops a range of work skills and an understanding of the nature of work. Key components of the course include: the development of an understanding of different personality types and their link to career choices; entrepreneurial behaviours; learning to learn; and the exploration of social, cultural and environmental issues that affect work, workplaces and careers. The General Course is recommended for students who are not university bound but have achieved at least Numeracy Category 2 for OLNA and at least a B grade for HASS in Year 10.